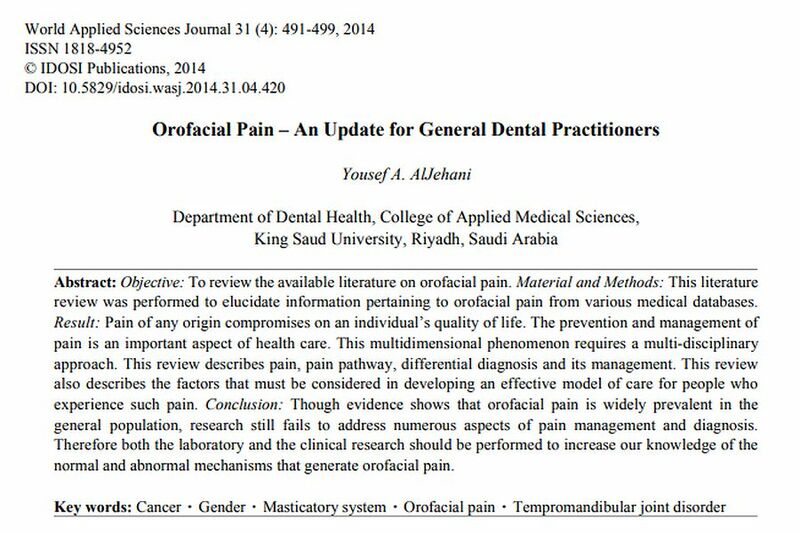 The orofacial region perform many functions very important to life support and has an vast level of brain function and nerve supply involved in its function. The region performs functions such as breathing and smell, taste, sight, mastication (eating and chewing), swallowing and communication (verbal and non-verbal). 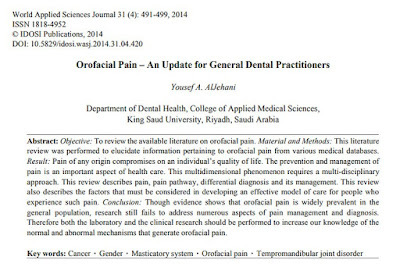 step even in cases where orofacial pain is poorly localized.